If you are looking for something different, CEME can offer you a stunning wedding venue with lakeside gardens, open spaces, rooms and reception areas that are truly amazing. If you are looking for a unique wedding venue that is attractive, affordable and flexible then CEME is the perfect choice for weddings large or small. 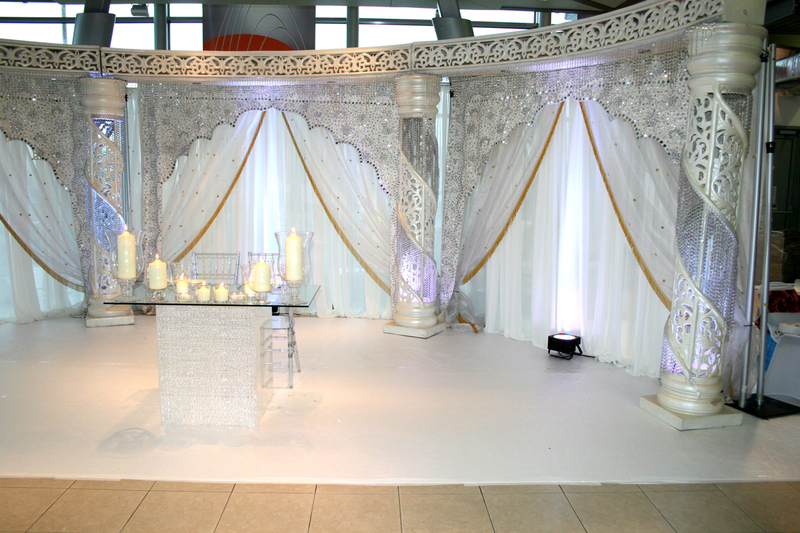 We specialise in Asian, African-Caribbean and ethnic weddings and fully understand your need for your special day to run smoothly and properly in accordance with your traditions and personal requirements. 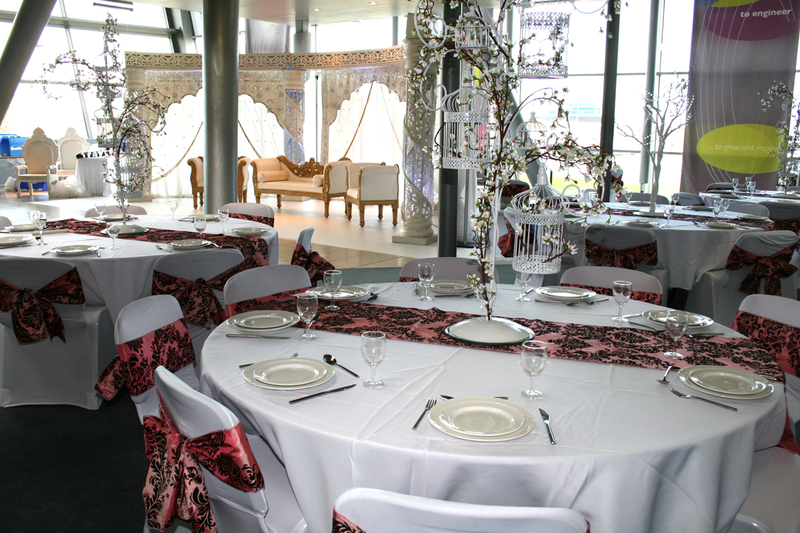 CEME has a number of locations that are conducive to holding receptions and wedding breakfasts. 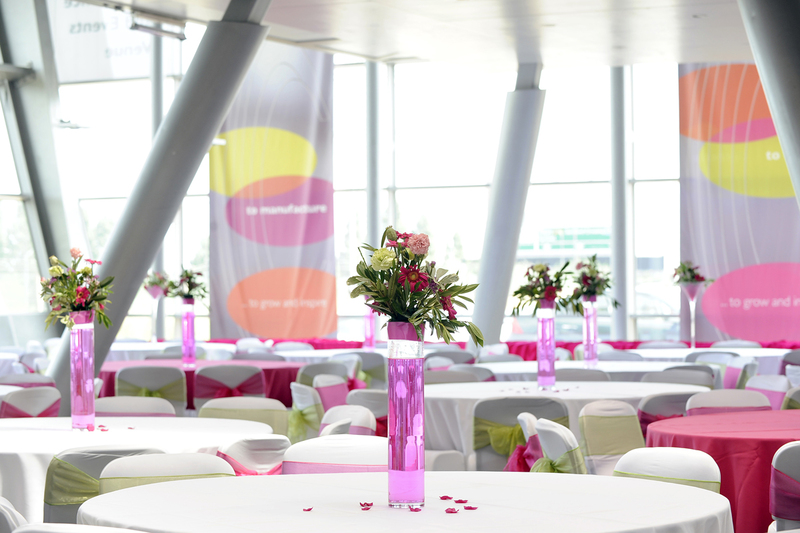 Our large rooms can hold from 30 – 250, and our circulation area in the main venue can seat up to 300, or cater for stand-up receptions for up to 600. We also have a state-of-the-art auditorium for those most intimate of gatherings. 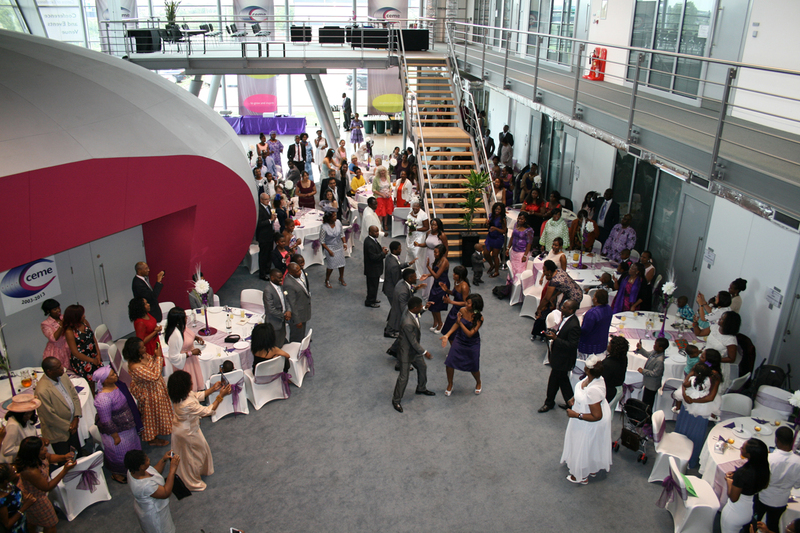 CEME is perfect for evening receptions with ample room for music and dancing. Then of course we have our landscaped gardens, lakeside lawns and decking area that are all ideal for photography and summertime receptions. CEME is also a Centre for Excellence reflected in the quality of the facilities through our Accredited in Meetings Gold Quality Standard with the MIA – the only venue in East London or Essex to achieve this standard. 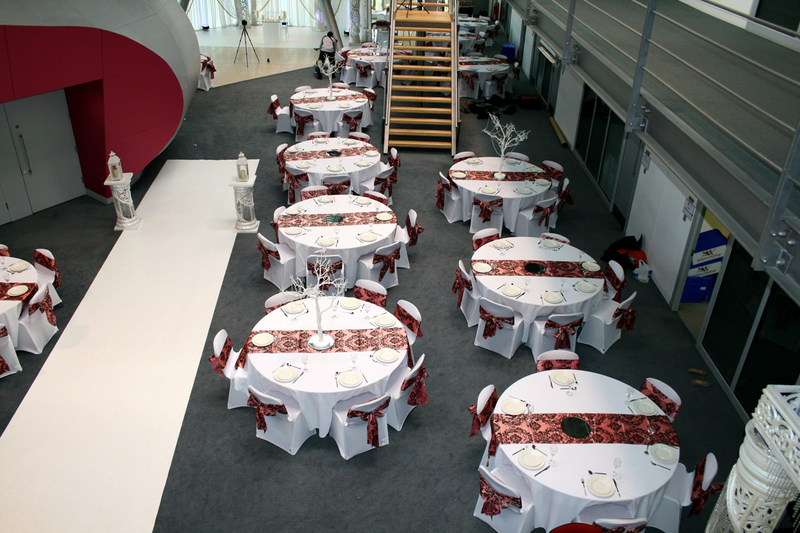 We also hold membership of Conference Centres of Excellence, are a World Host venue and are committed to Visit London’s Fair Pricing Charter making CEME one of the most affordable, quality wedding venues anywhere in London or Essex. 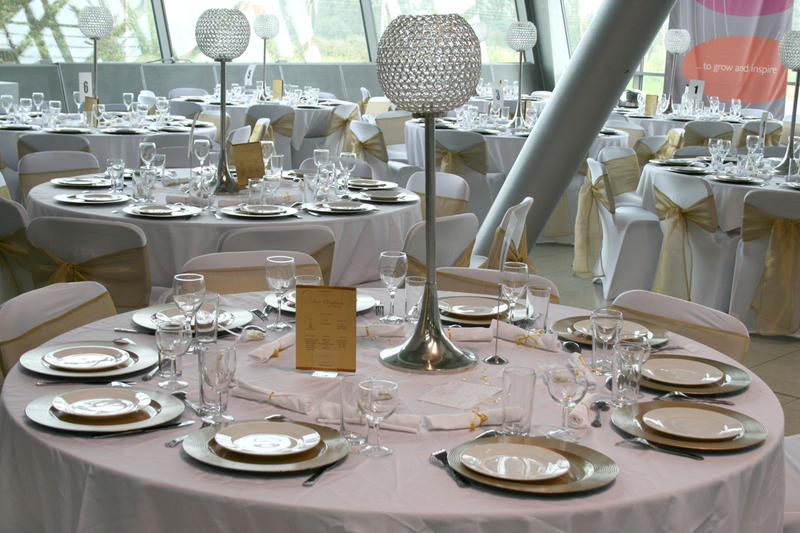 We can offer our own in-house caterers who provide a range of delicious high quality wedding menus to suit. Our nominated ethnic caterers Ananya/Raj Foods provide superb Asian and African-Caribbean menus and wedding planning services. We also offer a BBQ menu for those summer weddings. 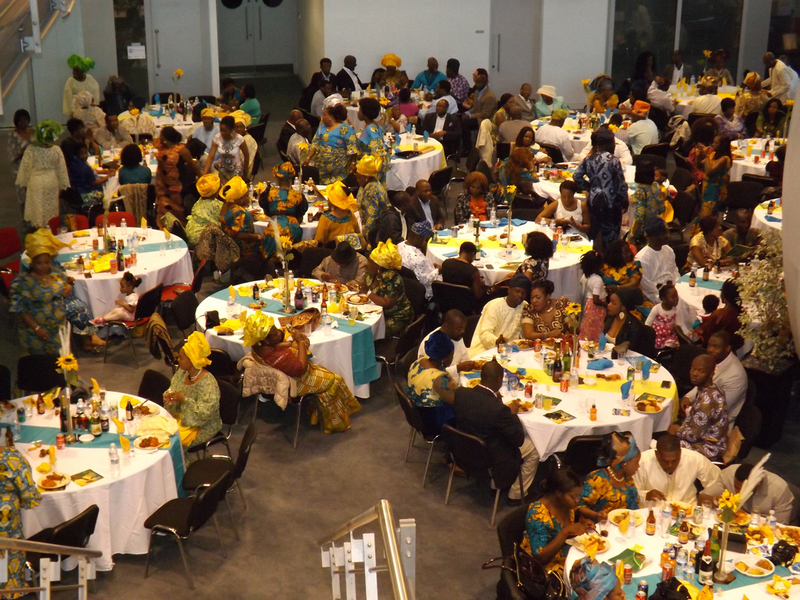 Or you may wish to bring in your own catering to allow for specific cultural requirements. Of course, we also offer a full range of wines and beverages including Champagne and Prosecco Receptions, wine packages and late bars. We also serve a wide range on non-alcoholic drinks. 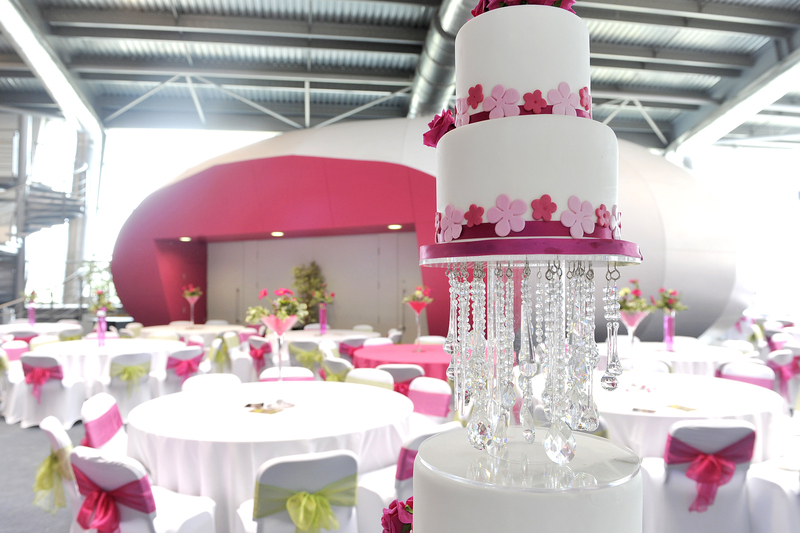 We understand weddings can be stressful to organise, and so our experienced, award winning CEME events team will work with you, every step of the way, to ensure you have an amazing day. From your initial enquiry right up to the evening end, our courteous and professional staff will be on hand to ensure the smooth running of your day. Because we are flexible in meeting your requirements, infusing culture and tradition is easy at CEME. Discover how this award-winning, quality accredited venue can support you in hosting the most wonderful day of your life. Located in the London Borough of Havering, just 15 minutes from the City and Canary Wharf, CEME Conference Centre sits in an ideal East London location. 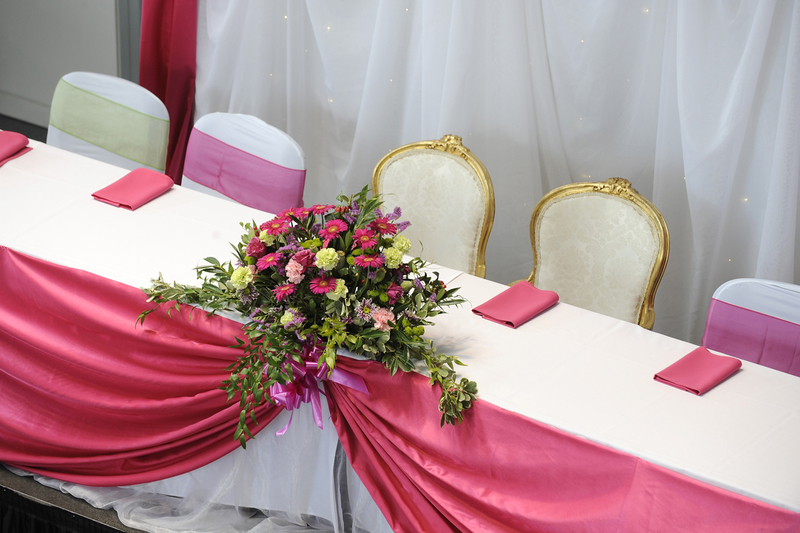 So get in touch today to hire our venue for your wedding: Tel: 020 8596 5151, Email: events@ceme.co.uk or use our contact us form.